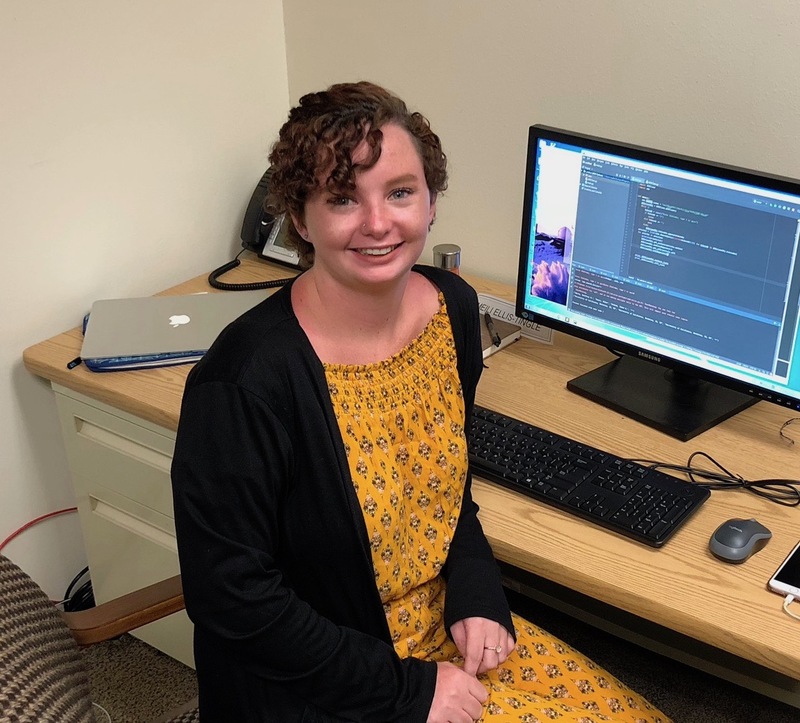 ISEE is excited to extend our partnership with the W. M. Keck Observatory in Hawaii, as part of our wide-reaching initiative to develop an equitable professional workforce for astronomical instrumentation. The National Science Foundation (NSF) has just awarded Keck Observatory funding to build a next-generation adaptive optics system called Keck All-Sky Precision Adaptive Optics (KAPA). This futuristic technology will deliver significantly sharper images of the universe over nearly 100 percent of the night sky. Next-generation technology like KAPA will require next-generation expertise, and young scientists and engineers will be recruited to help develop KAPA and the KAPA science programs. 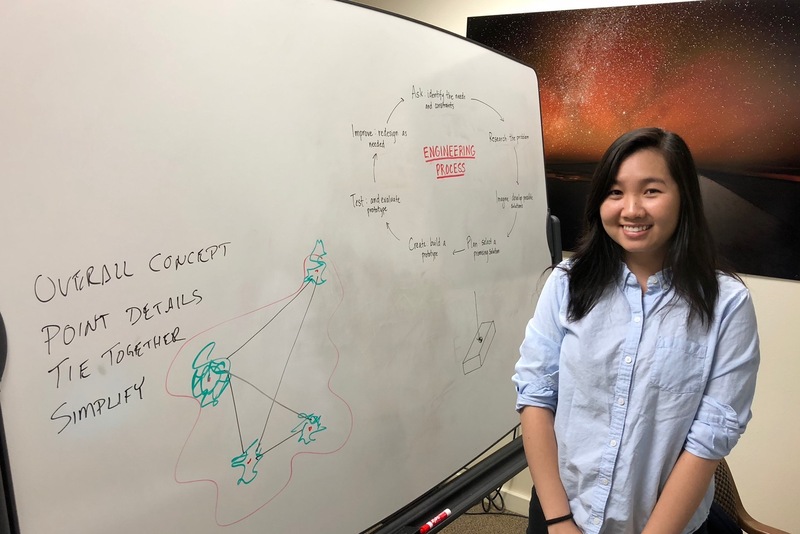 The KAPA project will engage four Hawaii college student interns from ISEE's Akamai Workforce Initiative program, in addition to graduate students and postdocs affiliated with Keck Observatory. All students and young researchers will receive mentoring and hands-on work experience. The KAPA team will also launch a new summer school focused on astronomy technology and instrumentation, for about 25 undergraduate and graduate students every summer over the course of the five-year project. For more information about the KAPA project, please see the W. M. Keck Observatory announcement. 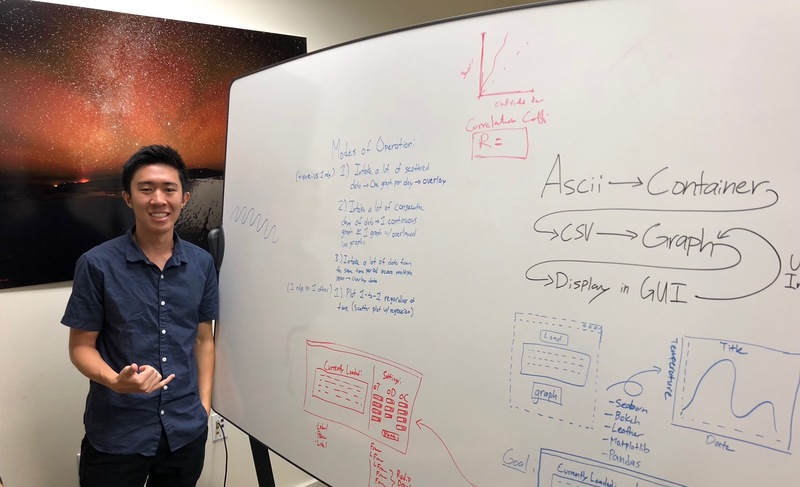 Akamai Interns completing technical projects at Keck in 2018.